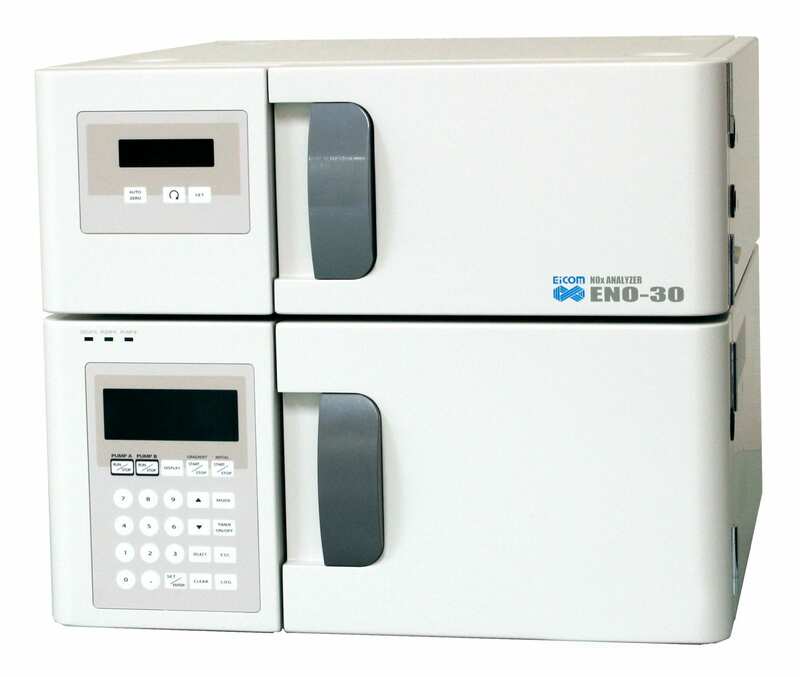 Eicom’s ENO-30 is a unique NOx analyzer developed for biological liquid samples. 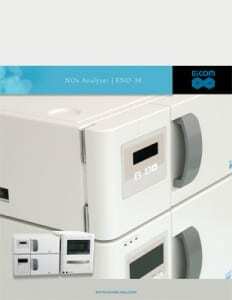 The ENO-30 continues the tradition of Eicom’s successful ENO-20 NOx analyzer. 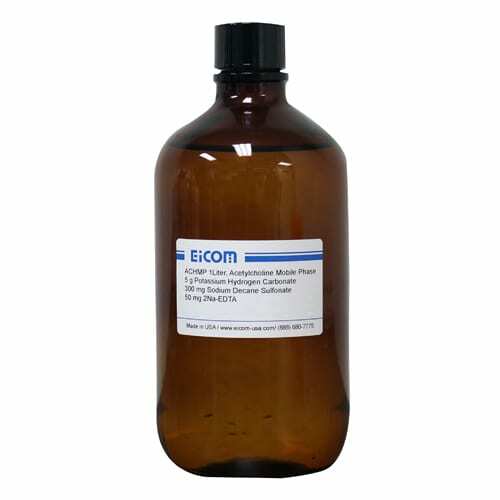 The ENO-30 system is a specialized HPLC for separating and detecting nitrite and nitrate in various biological fluids. 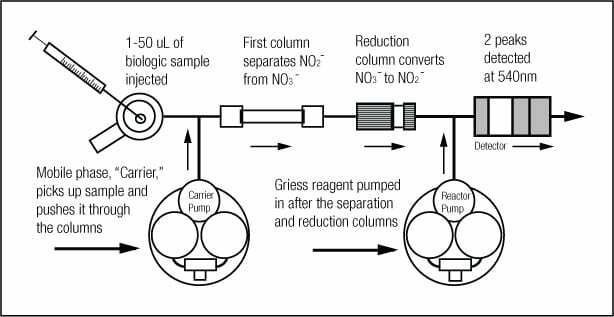 The system makes use of a simple Griess reaction, in which nitrite reacts to form a light absorbing compound that can easily be detected. 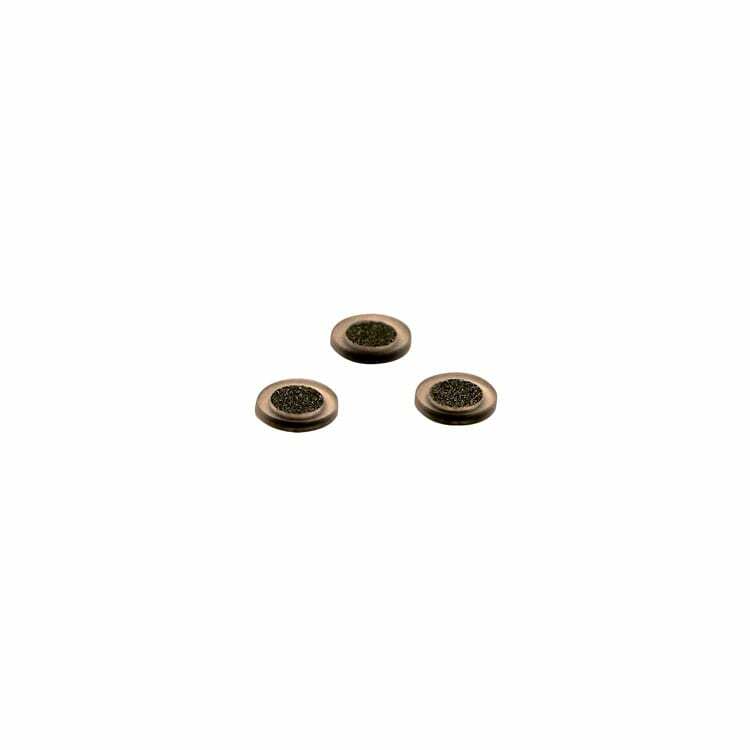 However, compared to a typical plate or tube based Griess assay, the ENO-30 greatly enhances sensitivity and reproducibility. 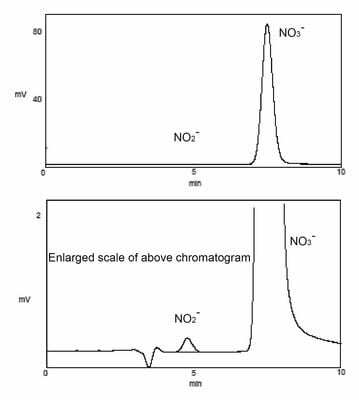 In addition, high throughput analysis is achieved by pairing the instrument with an HPLC autosampler, an impossible feat for the gas phase chemiluminescent detectors sometimes used to detect nitric oxide. Data collection, calibration, and analysis are handled by Eicom’s Envision software package. The data shown here is a typical profile obtained from a human plasma sample using Eicom ENO-30, NOx Analyzer. The peaks correspond to 110 nM nitrite and 73 µM nitrate in 10 µl applied sample to the ENO-30. 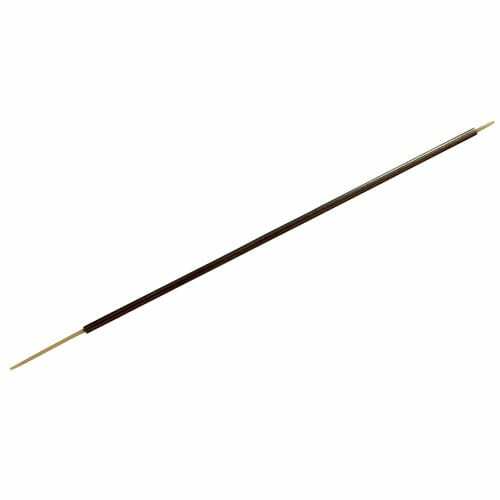 Sensitive enough for small volume biological samples. 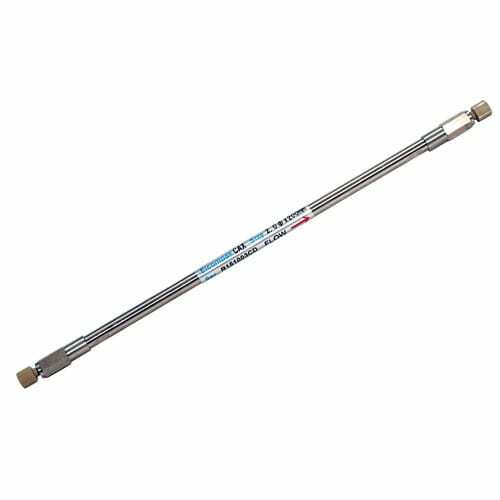 The typical sample is just 1-50 μL of blood plasma, urine, saliva, breathe condensate, tissue homogenate, cell culture supernatant, or microdialysate. Simple sample preparation consist of the addition of an equal volume of methanol to inactive and precipitate proteins, whereas low protein samples can be direct injected without prior manipulation. The specifications are subject to change without notice.